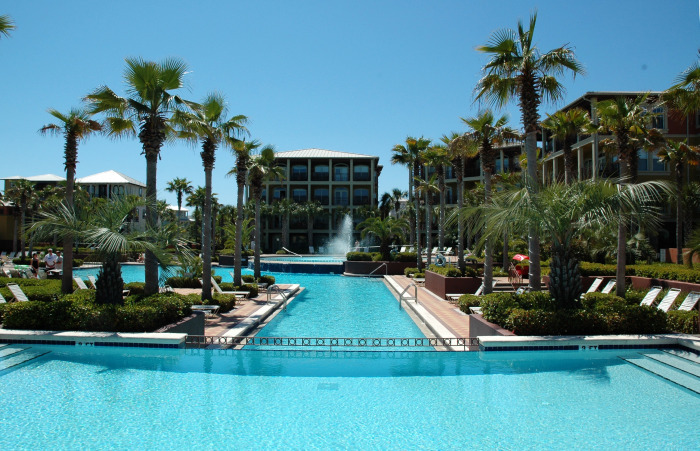 Situated between Alys Beach and Rosemary Beach on the eastern end of County Road 30A, Seacrest Beach offers an affordable choice for real estate without giving up location near all the shopping, dining and events in Alys or Rosemary. 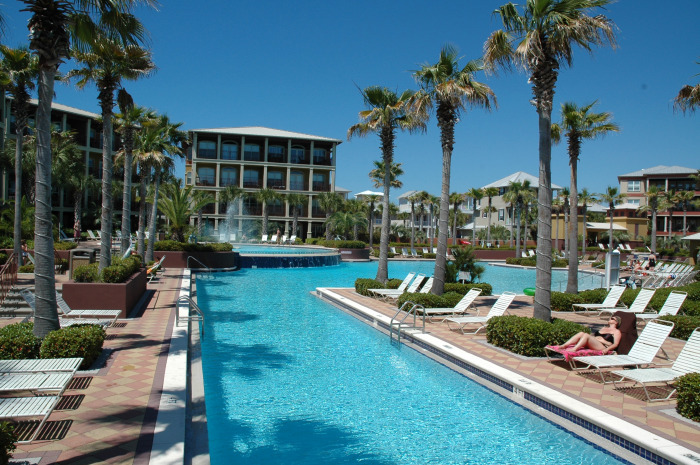 On the south side of Scenic Highway 30A, Villas at Sunset Beach is a popular gated condominium project on the Gulf that shares the amenities of Seacrest Beach. 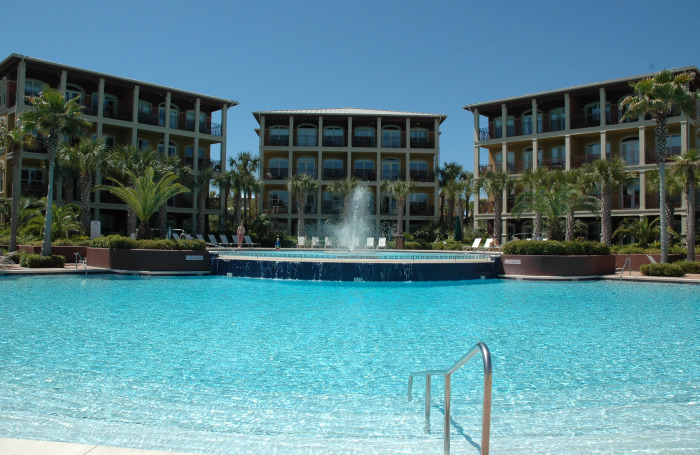 Water’s Edge at Seacrest Beach is another gated community of single family homes and home sites on the Gulf across from the Village of South Walton. 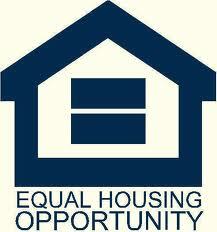 Christina and Andy Meinen specializes in the listing, marketing and sale of Seacrest Beach homes. 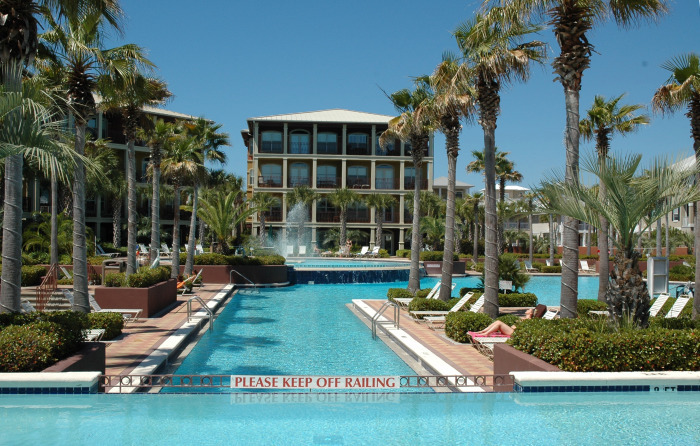 Seacrest Beach is a colorful community on the north side of Scenic Highway 30A between Alys Beach and Rosemary Beach, Florida. 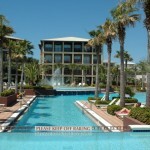 Seacrest Beach is approximately 23 miles east of Destin and 10 miles west of Panama City Beach in Northwest Florida. 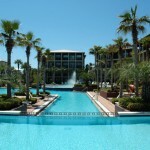 The symmetric neighborhood blocks of Seacrest Beach ensconce the largest pool on 30A. 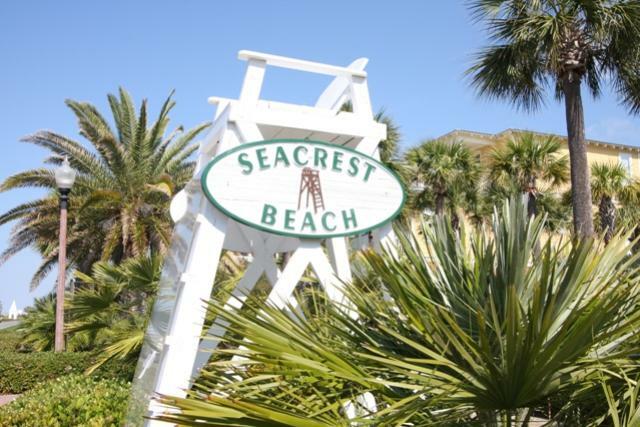 Florida cottage-style homes with clapboard siding, vivid trim and shutters as well as playful porch rail pickets are the standard at Seacrest Beach. 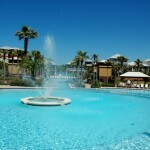 Seacrest Beach centers on an immense and lushly landscaped tiered lagoon pool spanning 12,000 square feet. 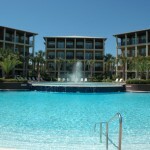 The nearby Village of South Walton is home to shops and restaurants. 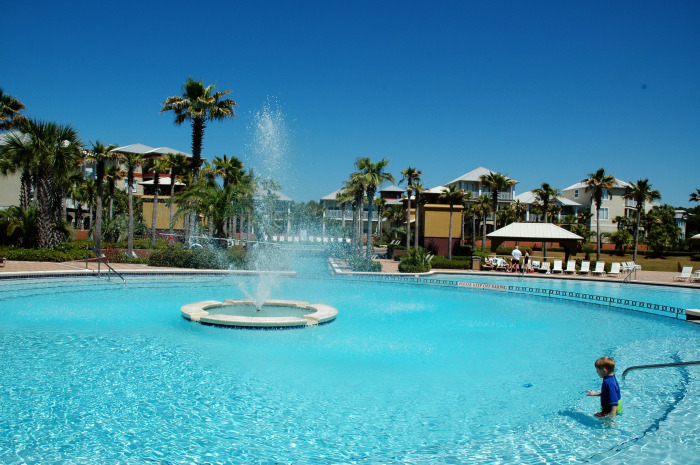 Its fountains are a favorite of kids on warm summer days. 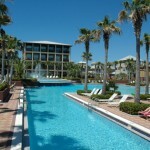 Seacrest Beach also enjoys deeded beach access with tram service during the summer season.